At Linde Corporation, we’re proud of our achievements and the talented team that has accomplished them. We’ve completed bores that some said would be impossible, repaired mains in record timeframes. 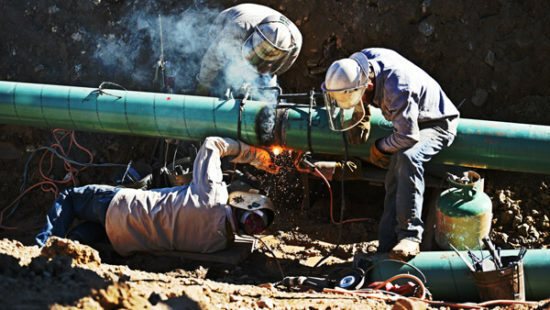 Simply put, when our region’s municipalities, utility owners, private clients, or the major players in the Marcellus gas industry call, Linde answers the call and fulfills their needs on time and to specifications. You don’t need to take our word for it. Take a look at some of our recent projects and see what our team is capable of.